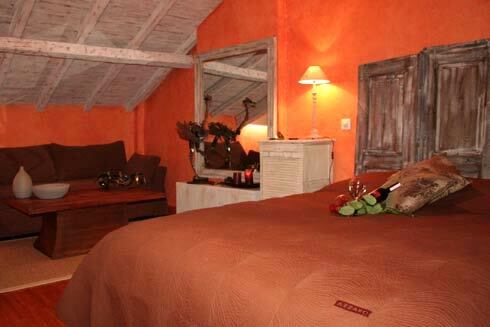 The Pension features two suites, two double rooms and two triple rooms and great services and facilities. 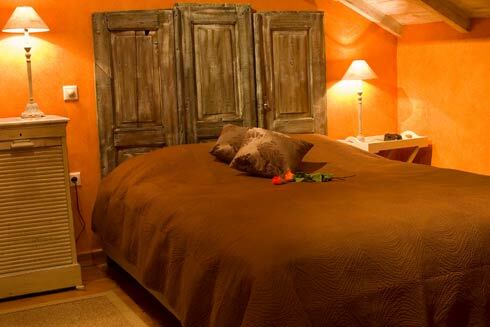 The pension’s management wants to offer a wonderful accommodation that you will never forget. 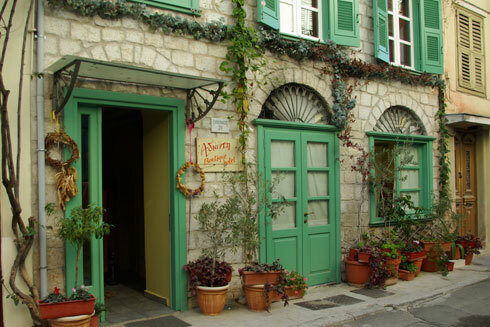 Amymone hotel offers a parking area for its visitors, laundry service and a computer with internet access. 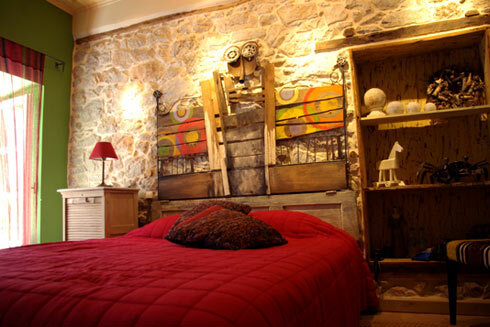 There is a dining room where breakfast is served, a special homemade breakfast that the pension is very proud to serve. 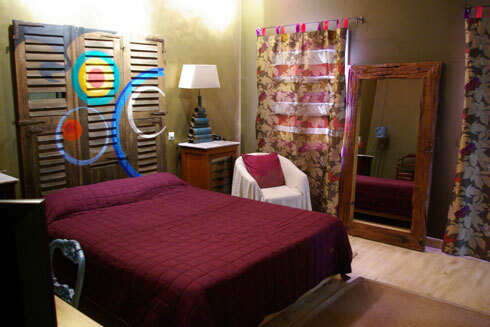 The rooms in Amymone Pension have different interior designs and different names. 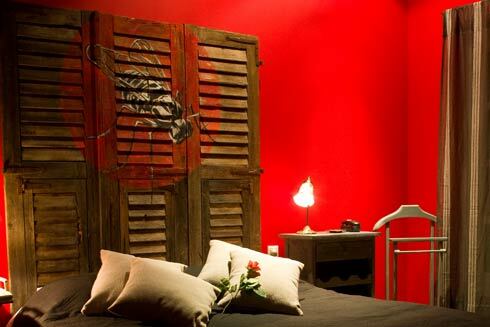 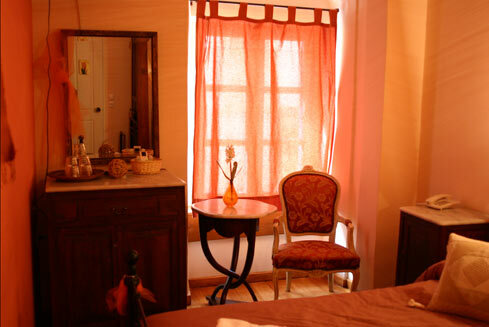 Each rooms is special with fine antic furniture, wooden lacquered floors, beautiful wall colours, paintings, mirrors, ethereal fabrics and curtains, top quality linen and bathroom towels. 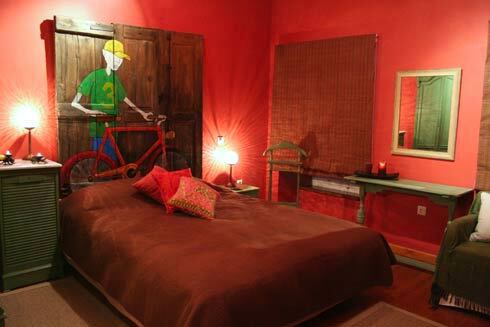 They all offer television, air condition, mini bar and have their own private bathroom with hair dryer. 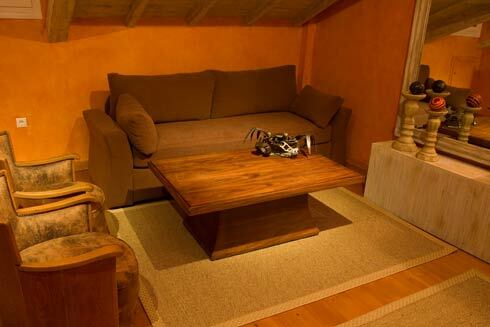 There is also internet access in all the rooms. 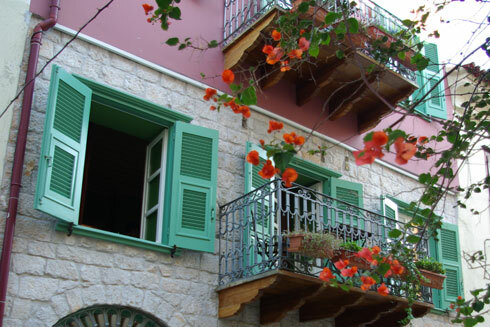 The two suites Elia and Myrtia have a romantic but also traditional decoration and balconies with a beautiful view of the city. 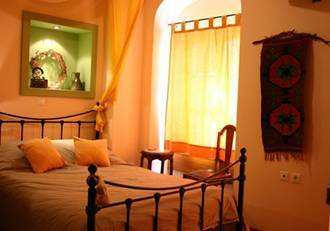 The other rooms Levanta, Rodo, Iakinthos, Irida, Ilianthos and Anemona also have view of the city. 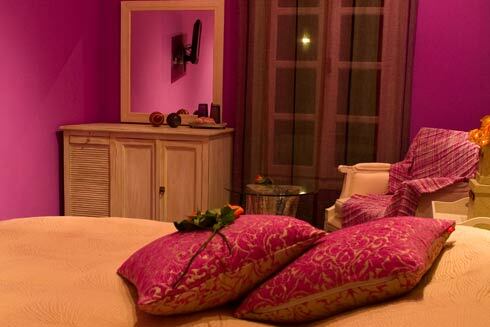 They are all elegant and luxurious giving the feeling that you are entering a fairy tail. 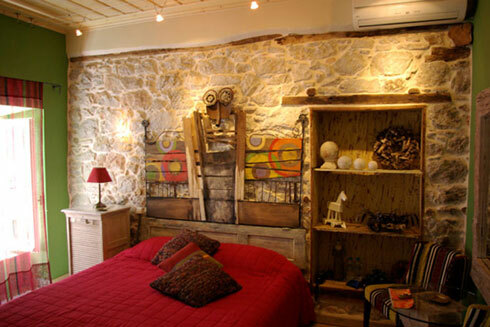 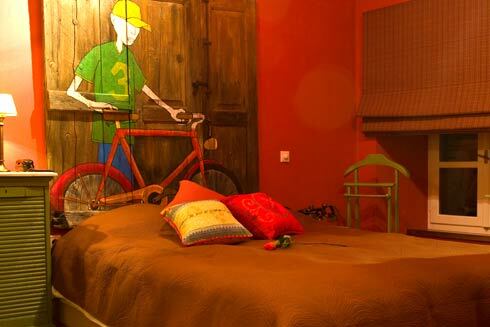 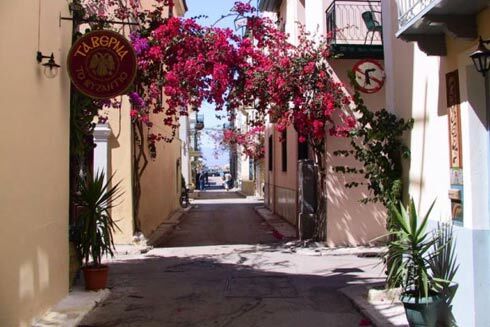 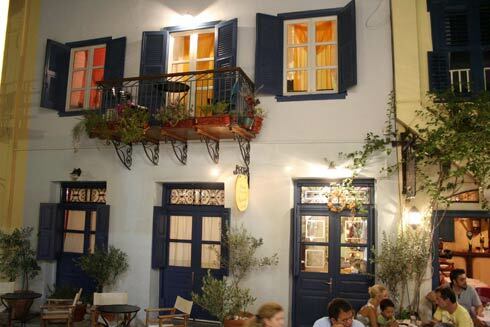 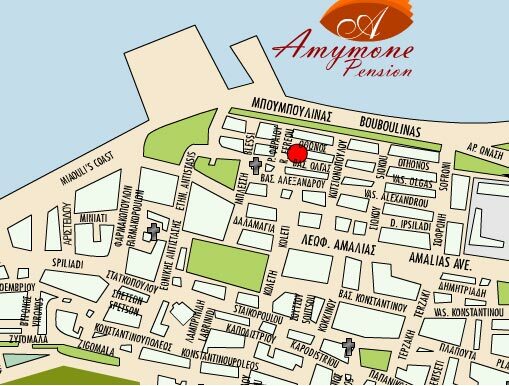 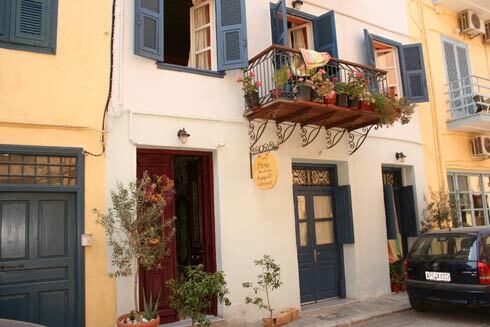 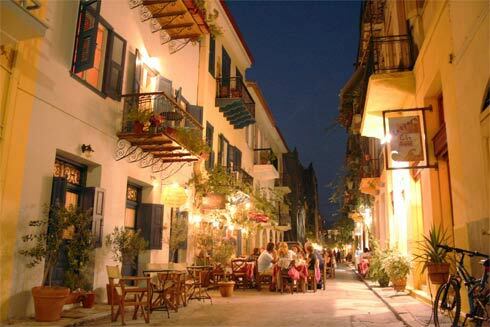 Your stay in Amymone Pension and in the city of Nafplio will surely be impressive.